One of the firmest in our bed collection, the Flexopaedic mattress has a firm open coil orthopaedic spring unit and a deep layer of reflex foam. 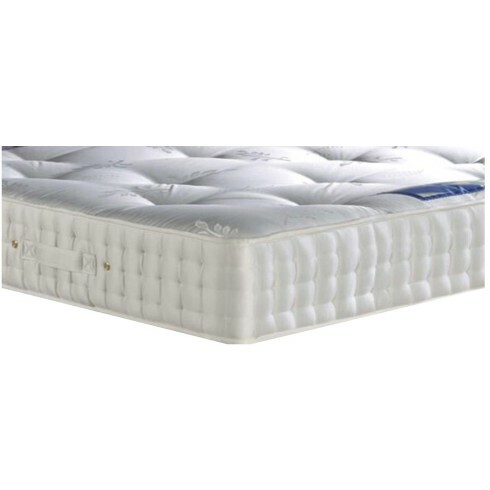 Hand tufted to pull the firm fillings tighter, a mattress which would keep it's firmness for years. Covered in a damask fabric with the addition of vents.